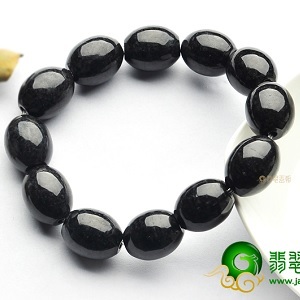 How do you know our shop? 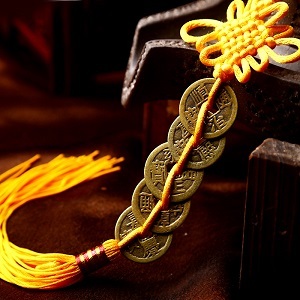 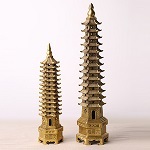 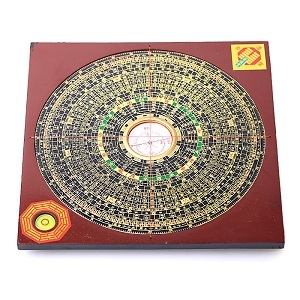 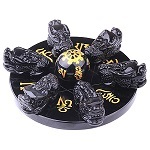 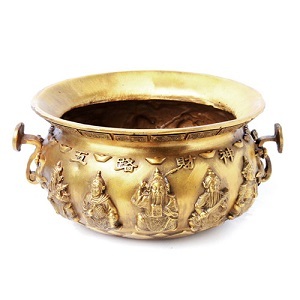 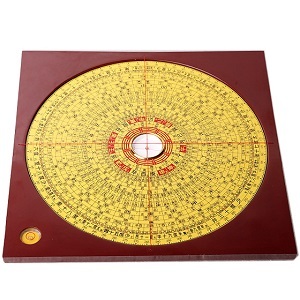 Singapore Fengshui Store & Blessing Gift Shop invite famous Fengshui Masters to explain successful Fengshui cases, recommend the right Fengshui products, to help you improve personal fengshui, residential fengshui, commercial fengshui. 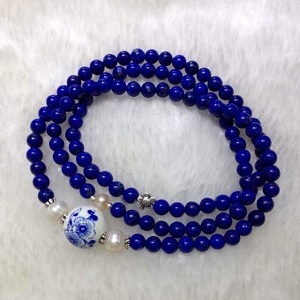 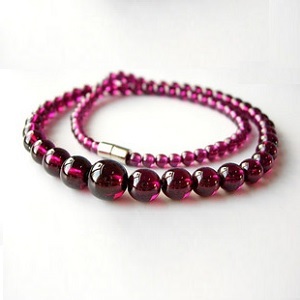 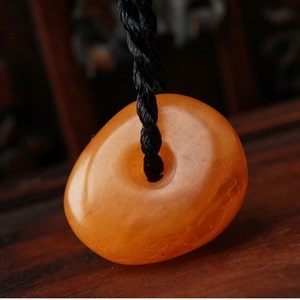 We specialize in Fengshui instruments and blessing Jewelries, such as Necklaces, Bracelets & Earrings, which are made from natural jades, crystals. 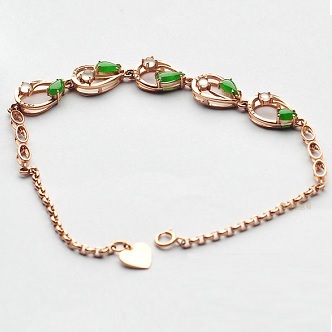 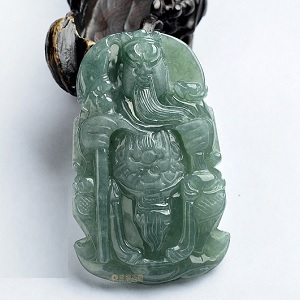 Wearing jade will increase body strength and add longevity, and it is an ancient symbol of love and virtue. 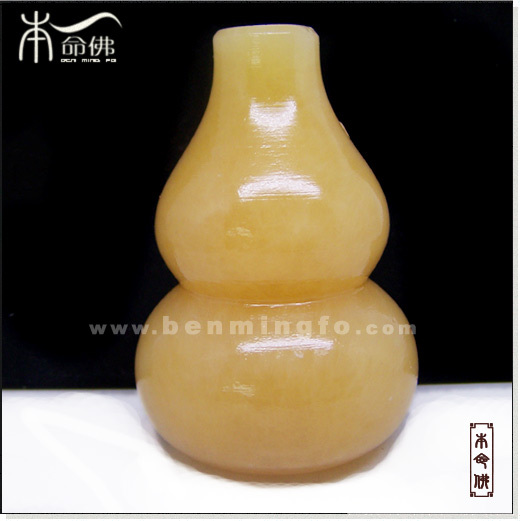 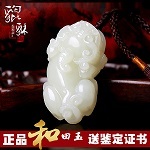 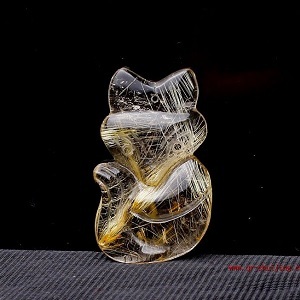 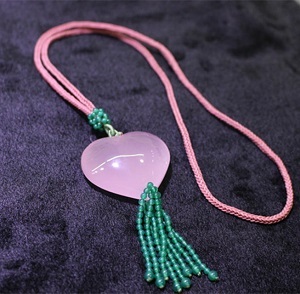 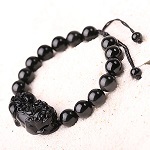 The stone is associated with Chinese cultural values like courage, wisdom, mercy, justice, balance and love. 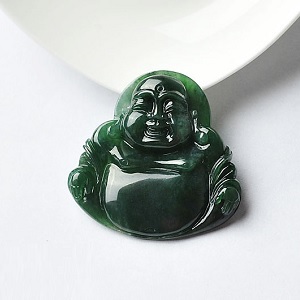 People also use Jade as a tool to attract wealth and abundance.